Stacie is 48 years old and currently resides in the Milwaukee, WI area. She has been married for 19 years, and has two beautiful daughters that fill her days with positive energy and love. Stacie was born and raised in Baltimore, MD and is a graduate of Towson University where she received a degree in Mass Communications. 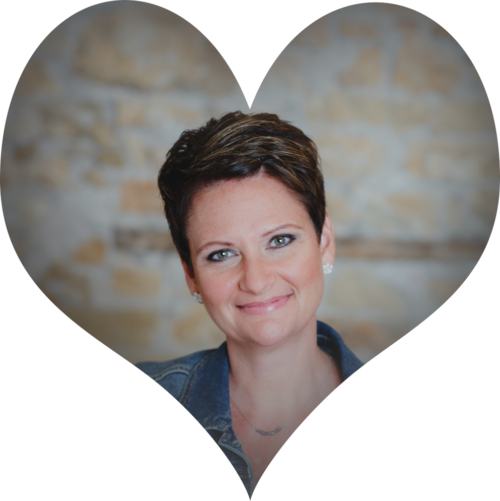 Stacie was raised in a home where spiritual sensitivities were accepted and encouraged. She learned at an early age that dreaming, hearing, seeing, and receiving messages from Angels, Guides or Spirit was not odd, but indeed a gift. For many years Stacie, with the support of her family and friends has been focusing on her spiritual journey and growth in order to assist people along their own spiritual paths so that they may find closure, insight, love, peace, and spiritual balance. Stacie has been specializing in Psychic Mediumship and Reiki for 10 years. She is a Reiki Master Teacher, a Medicinal Aromatherapist, a certified Angel Card Reader, Spiritual Counselor and teacher. 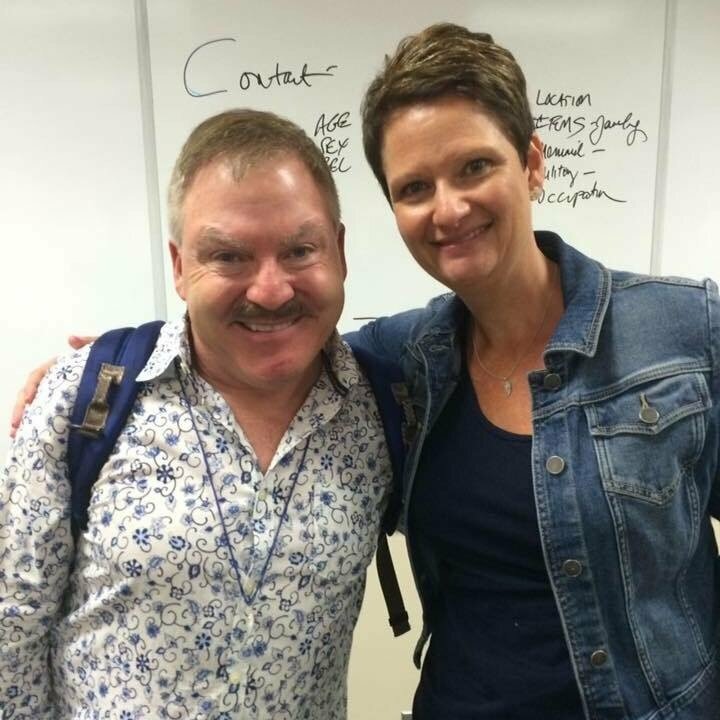 Stacie is a certified Spiritual Medium through the James Van Praagh School of Mystical Arts, and she offers her services and classes at her wellness center, Inspiration Wellness Group in Oak Creek, WI. 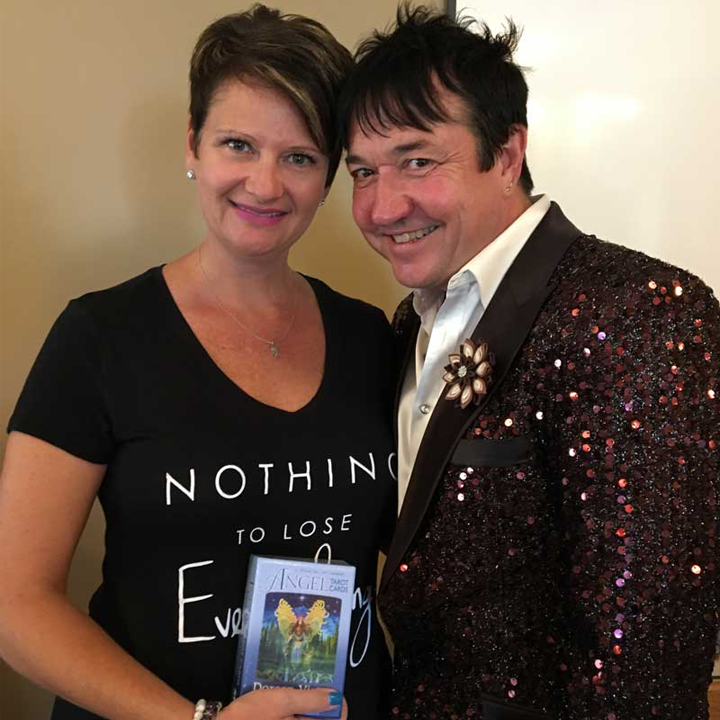 Stacie continues her Spiritual education each year while working with nationally known Spiritual teachers, healers and Mediums, and through travel. Stacie works with clients from all over the the US and Mexico!